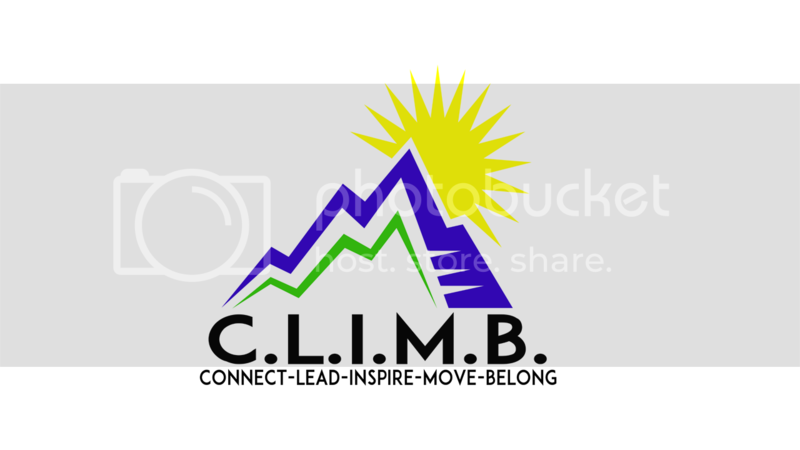 Camp C.L.I.M.B. is a week-long, full day adventure camp where boys and girls, ages 6-12, get to hike, mountain bike, rock climb, paddle and swim while making friends, learning leadership skills and exploring nature! Join them for one week or all five! Monday through Wednesday and Friday, 8:30am to 4pm; Thursday, 8:30am to 9pm (hot dog roast and sunset watch). Reserve a spot today and you can be confident that your children are developing skills in decision making, environmental responsibility, teamwork and leadership as they . . . CONNECT with the local environment; LEAD friends and peers; INSPIRE others by magnifying personal aptitudes; MOVE to develop strength and endurance; and BELONG to a community of friends.